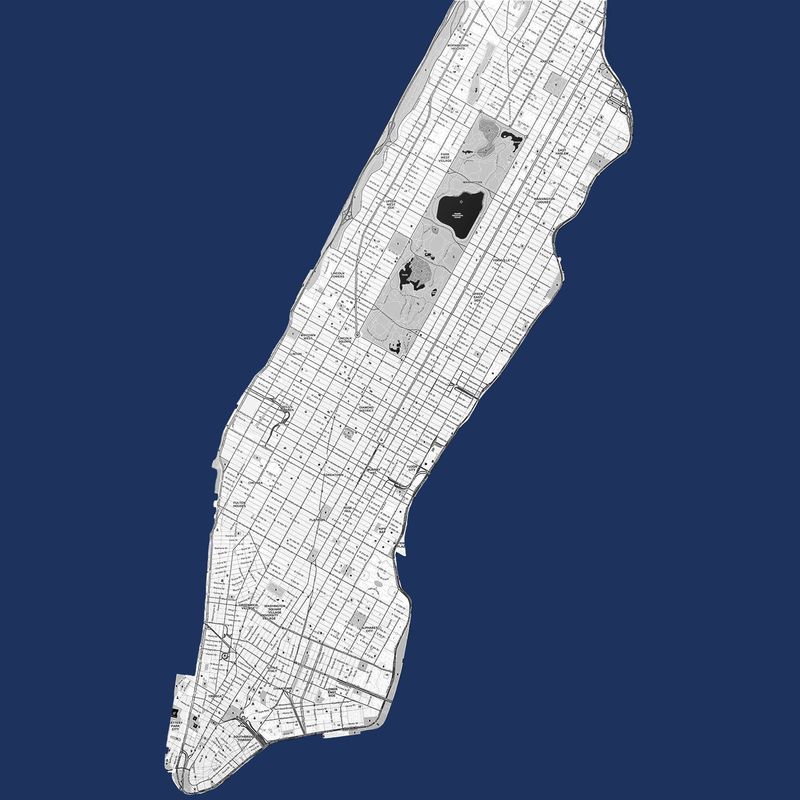 We have dedicated ourselves to the meticulous study of our geographic market: Manhattan. With over 15 years of focused exploration and experience, we have walked, examined and analyzed our landscape of sub-markets throughout the borough. This knowledge is powerful and provides the foundation for comprehensive, credible analysis.